Think before you Drink: There are consequences for underage drinking! Heroin use has increased across the US among men and women, most age groups, and all income levels. Some of the greatest increases occurred in demographic groups with historically low rates of heroin use: women, the privately insured, and people with higher incomes. Not only are people using heroin, they are also abusing multiple other substances, especially cocaine and prescription opioid painkillers. 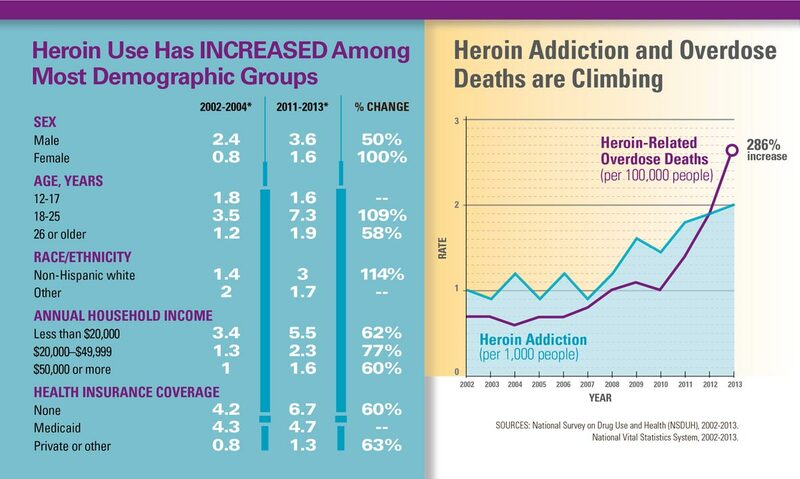 As heroin use has increased, so have heroin-related overdose deaths. Between 2002 and 2013, the rate of heroin-related overdose deaths nearly quadrupled, and more than 8,200 people died in 2013. States play a central role in prevention, treatment, and recovery efforts for this growing epidemic. Address the strongest risk factor for heroin addiction: addiction to prescription opioid painkillers. Increase access to substance abuse treatment services, including Medication-Assisted Treatment (MAT), for opioid addiction. Expand access to and training for administering naloxone to reduce opioid overdose deaths. Ensure that people have access to integrated prevention services, including access to sterile injection equipment from a reliable source, as allowed by local policy. Help local jurisdictions to put these effective practices to work in communities where drug addiction is common. Heroin use more than doubled among young adults ages 18–25 in the past decade. More than 9 in 10 people who used heroin also used at least one other drug. 45% of people who used heroin were also addicted to prescription opioid painkillers. Heroin use is increasing, and so are heroin-related overdose deaths. Heroin is an illegal, highly addictive opioid drug. A heroin overdose can cause slow and shallow breathing, coma, and death. People often use heroin along with other drugs or alcohol. This practice is especially dangerous because it increases the risk of overdose. Heroin is typically injected but is also smoked or snorted. When people inject heroin, they are at risk of serious, long-term viral infections such as HIV, Hepatitis C, and Hepatitis B, as well as bacterial infections of the skin, bloodstream, and heart. Who is most at risk of heroin addiction? Developing prescribing guidelines for chronic pain. Supporting the use of prescription drug monitoring programs (electronic databases that track the dispensing of certain drugs) as a routine part of clinical practice. Increasing access to substance abuse treatment services through the Affordable Care Act. Expanding use of Medication-Assisted Treatment (MAT). Supporting the development and distribution of the life-saving drug naloxone to reduce prescription opioid painkiller and heroin overdose deaths. Supporting the research, development, and approval of pain medications that are less prone to abuse. 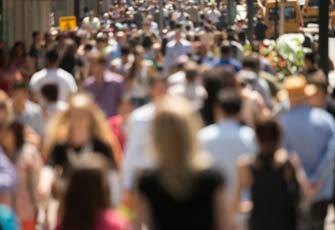 Improving surveillance to better track trends, identify communities at risk, and target prevention strategies. Make prescription drug monitoring programs timely and easy to use. Providers can analyze patient prescription drug history and make informed decisions before prescribing opioid painkillers. Look at the data and practices of state Medicaid and worker’s compensation programs to identify and reduce inappropriate prescribing. Increase access to substance abuse treatment services, including MAT for opioid addiction. Work with Medicaid and other insurance companies to provide coverage for MAT. Support adoption of MAT in community settings. Use prescription drug monitoring programs and ask patients about past or current drug and alcohol use prior to considering opioid treatment. Prescribe the lowest effective dose and only the quantity needed for each patient. Link patients with substance use disorders to effective substance abuse treatment services. Support the use of Food and Drug Administration approved MAT options (methadone, buprenorphine, and naltrexone) in patients addicted to prescription opioid painkillers or heroin. Learn more about the risks of using heroin and other drugs. Learn how to recognize and respond to an opioid overdose. 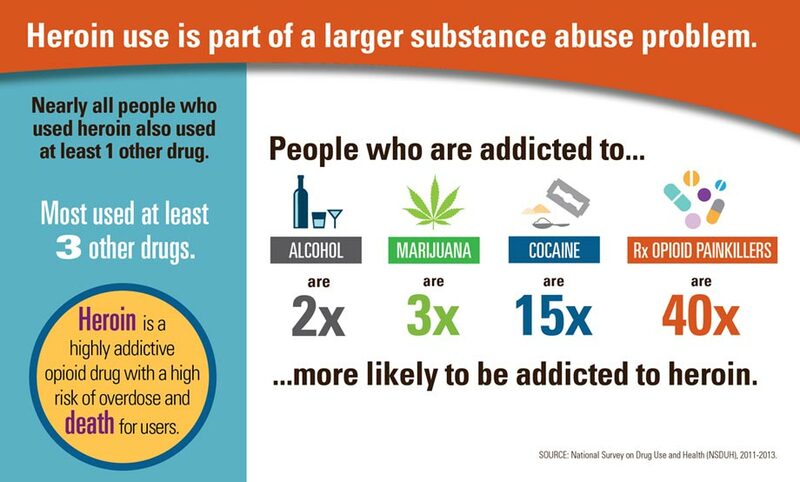 Get help for substance abuse problems: 1-800-662-HELP. 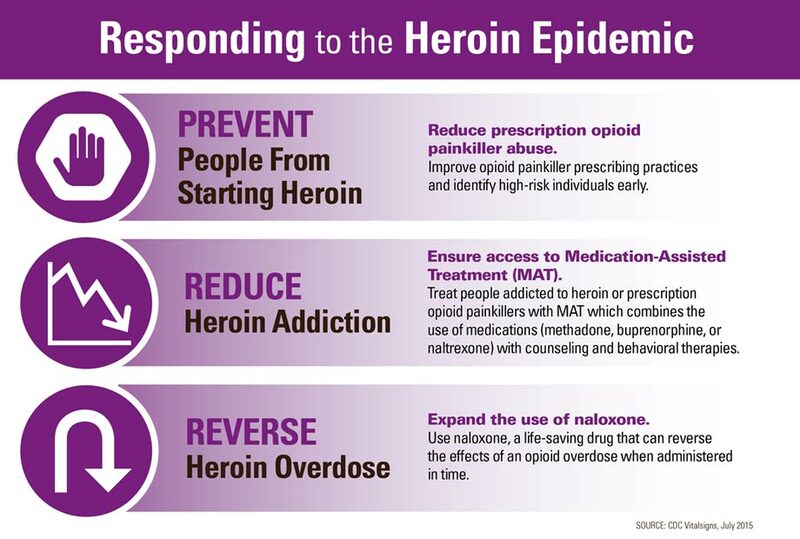 For more information on MAT and naloxone, visit SAMHSA at: www.samhsa.gov.